Heights at Grant Park Extraordinary Craftsmanship in a Prime Location. This great in-town location is perfect for you and your family. Benteen Elementary School is the local Atlanta Public School and nearby Atlanta Neighborhood Charter School and Drew Charter School are great options as well. 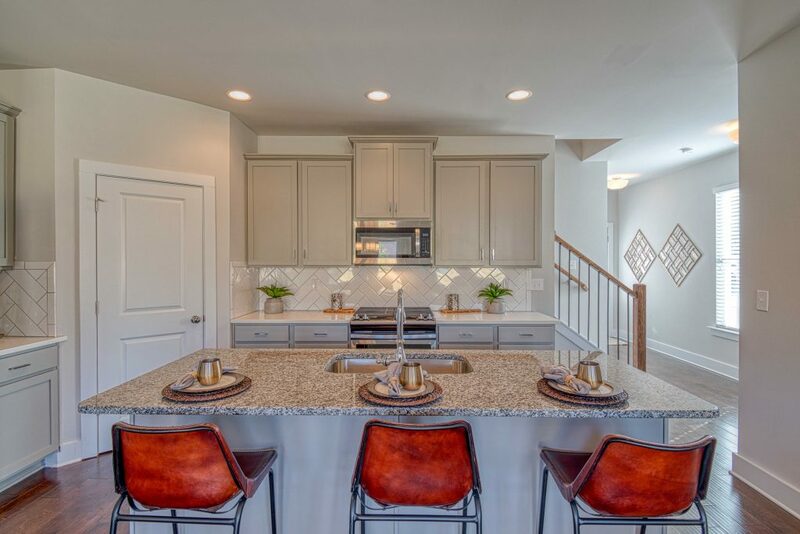 This community offers a 3 bedroom townhome experience with open concept living, chic finishes, modern kitchens equipped with quartz countertops, stainless-steel appliances and gorgeous hardwood floors. 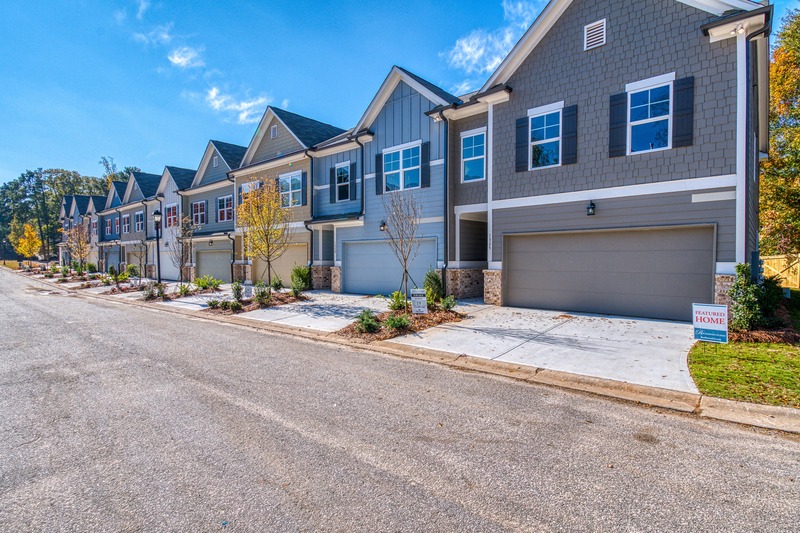 Each unit has a two-car garage, a two-car driveway and general community visitor parking. 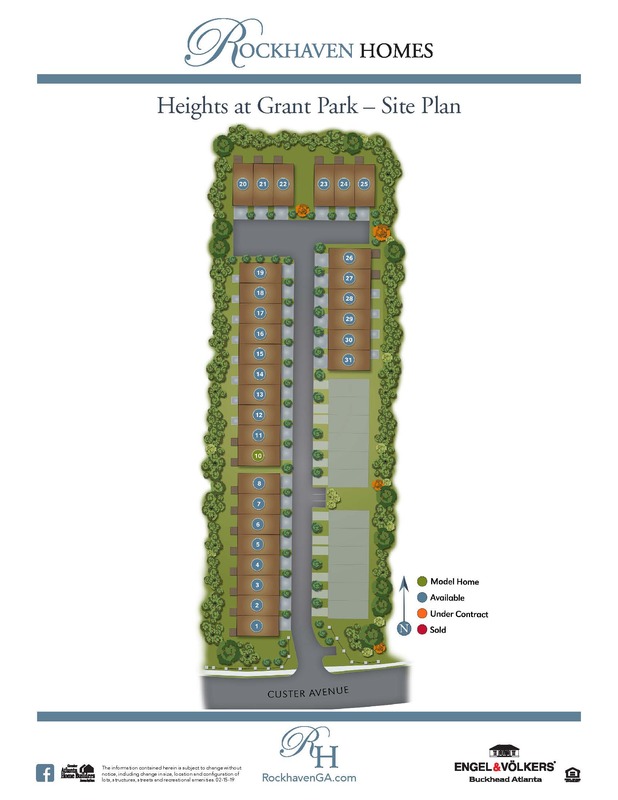 Heights at Grant Park provides the perfect community for a diverse array of lifestyles situated in a chic urban local.